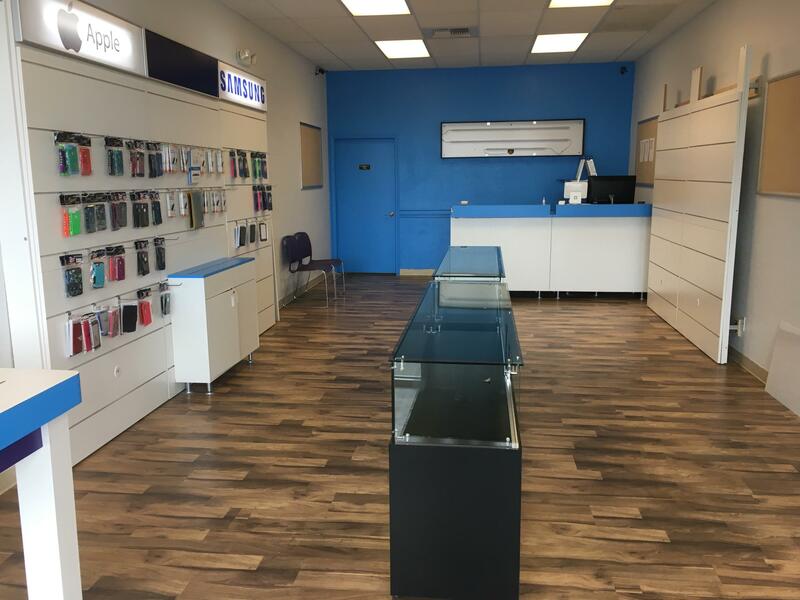 New Device Rehab Store Opens in Post Falls, Idaho! As the world of technology grows around us, so does the need to have your favorite experts willing and able to help you at a moment’s notice. This is why we are excited to announce another Device Rehab store opening in Post Falls, Idaho! You can head to the store information page here and make sure to let your friends and family know! New Store to Open in Clarkston, WA on November 1st! It is a very exciting time for technology these days. Everything around us is moving with the buzz of phones, tablets, iPads and more. With this crazy influx of technology, someone has to be there to fix them when accidents happen . 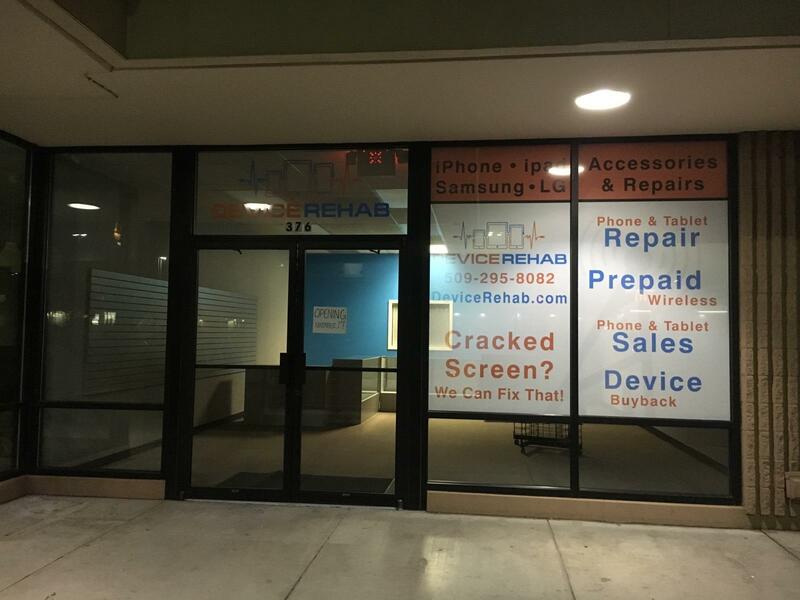 . . announcing the opening of another Device Rehab store in Clarkston, WA! This store will be opening at 10am on November 1st in Clarkston, WA. It’s hours of operation will be from Monday-Friday from 10am-6pm. For more information, click here. If you know of anyone in that area who needs help with their device, please send them towards the new store starting November 1st! Cell phones falling into water are comically common and disturbing at the same time. Living in an area such as Coeur d’Alene Idaho with the many lakes and snow during the winter season, it is a very common occurrence. It needs some quick action as well as damage control. In order to salvage the situation, there are a few things that you can do. Get it out of water quickly and turn it off if it is still on. Do not try to turn it back on. Remove the battery (for those phones with easy battery access). Put the device in absorbing towels and dry it off. Seal the phone in a plastic bag with silica packs (do not use rice). Rice has a fine dust that can corrode the phone over time and can get into places it shouldn’t. You have to be very patient and not put in the battery to check the status of the phone as it can result in short-circuit. Don’t heat up the battery, even when you are using a hair-dryer or alcohol. If the phone fell onto sea water or unclean water, it should be washed with distilled water before drying.  Bring the phone to Device Rehab s quickly as you can. From here we can dismantle your phone, diagnose the initial damage from the water, and then give you an idea of the repair methods. With water damage, you should almost always invest in a new battery. If you are lucky, the original LCD will still work and may continue working for an extended period of time. The most needed repair for water damage is to have us run your device through our Ultra Sonic Cleaner with a special solution that separates all water and minerals from your motherboard. We have a high success rate of repairing phones for those that follow these instructions.